Jazz In India is an Initiative that has been conceptualized by Gatecrash as an online resource platform to build a jazz community, support, promote and develop jazz initiatives in India. 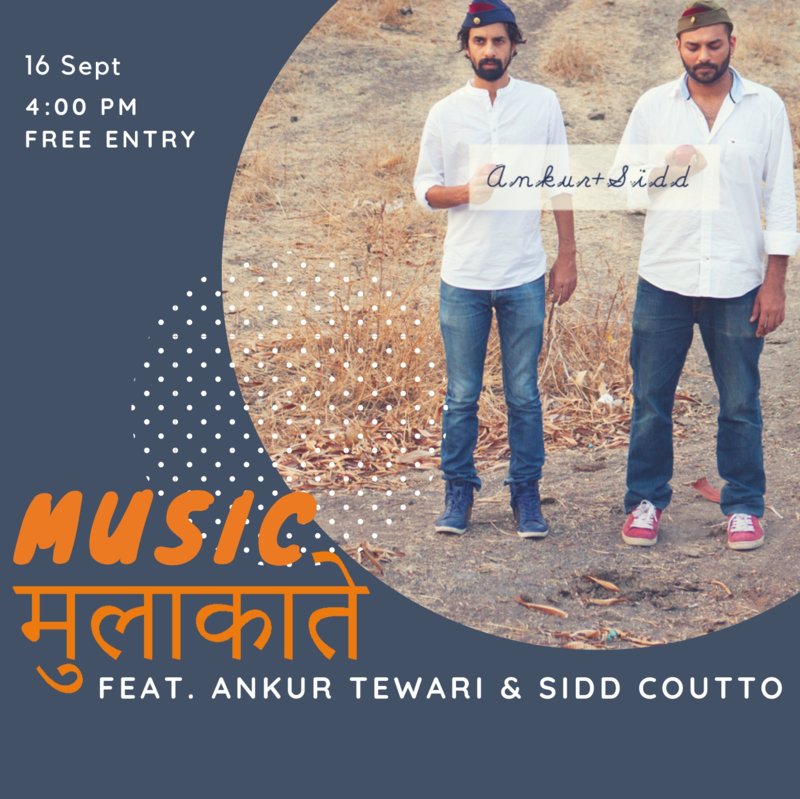 Jazz in India is the go to point for all Jazz lovers. We are heavily vested in supporting the growing jazz community in India. 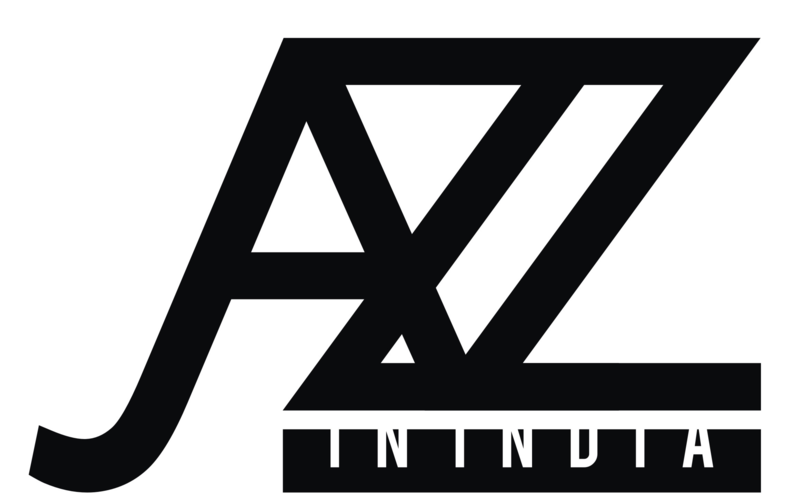 If you are a Jazz enthusiast or want to know and support the jazz community in India please visit our website www.jazzinIndia.com to learn more. We are currently working on a project that trains and develops the skills of young adults from disadvantaged backgrounds in Music Management & Tour Management. As a part of this initiative we have developed a curriculum that takes the individual through various stages and modules of work over a period of 6 months. The program is structured in a way that the individual learns and develops skills through hands on work experience on specially curated projects and tasks. At the end of this program the individual would have developed a set of employability skill sets that they can use in any field of work that they choose to. As a part of our ongoing effort to promote indie music within the country we realized that it is imperative to expose indie music to communities that don’t have direct access to it. 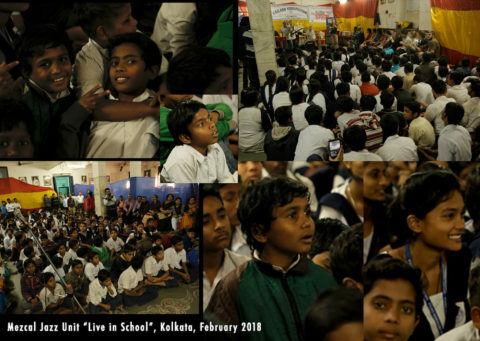 Looking through this lens we have developed a series of free concerts & workshops in collaboration with local and foreign artists as well as Indian NGO’s to host Music Mulakatein at various locations like slums, old age homes, hospitals etc. Through Music Mulakatein we hope that music will act as a catalyst for change and also provide people from those communities learning, entertainment, joy and respite from their usual routines.